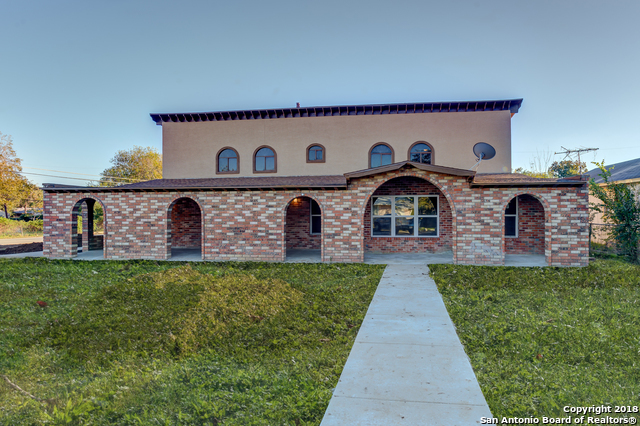 All DONALDSON TERRACE homes currently listed for sale in San Antonio as of 04/22/2019 are shown below. You can change the search criteria at any time by pressing the 'Change Search' button below. "Big AND beautiful home in Donaldson Terrace! Newly renovated 5 bedroom, including a master bedroom on both floors, 4 full bathrooms, and an office, on a corner lot. 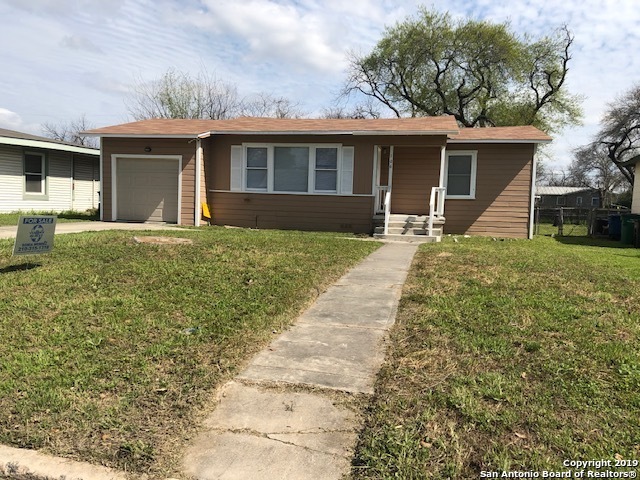 Updates include new AC unit, roof repaired, updated electrical system, updated plumbing, granite counter tops in the kitchen and bathrooms, new flooring throughout, fresh paint, new driveway/back patio, fenced backyard, and many others. This home has enough room for everybody, even mother in law! Schedule your showing today"
"Take a look at this beautiful newly built home in Donaldson Terrace. This home has all the upgrades you are looking for. Laminate and Ceramic Tile floors throughout. 9 ft ceilings. 10ft ceilings in Kitchen and Master Bedroom. Tray ceiling in Master bedroom. Master has a walk in custom tiled shower with rain shower fixture. Granite counter tops in Kitchen with Stainless steel Whirlpool appliances. Energy efficient Low E windows. Ceiling fans in all bedrooms. A must see. Comes with a 1/2/10"
"Fabulous & Move In Ready! Newly remodeled with updated kitchen with granite counters, brand new stainless steel appliances, and all new flooring throughout. The bathrooms have been all redone, fresh paint inside and out, new lighting fixtures, ceiling fans in all rooms, nice size yard with shade trees and covered patio & even the garage floor is painted. There is a storage shed in back as well. All of this is just minutes to the Pearl and other downtown fun. EZ access to 410 & I-10." 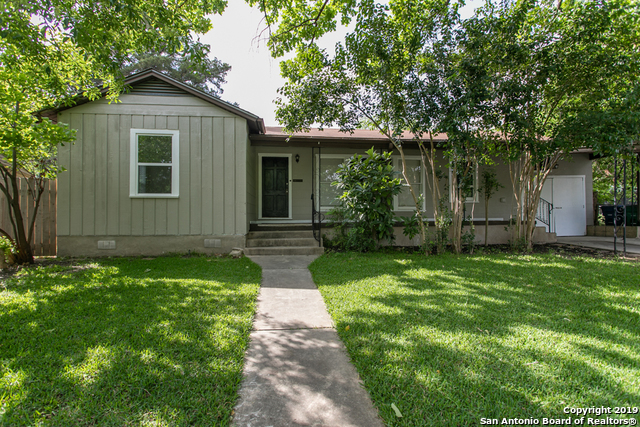 "This is a very nice property with lots of charm and with new interior and exterior paint. New appliances and, wood flooring throughout with the exception of bathrooms and kitchen (they have beautiful ceramic floors). Property is ready to move in and make someone a very happy homeowner."